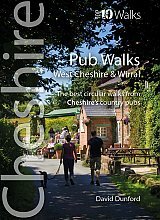 These attractive and cleverly structured guides will give walkers ten of the best themed short circular walks to Cheshire's finest pubs. 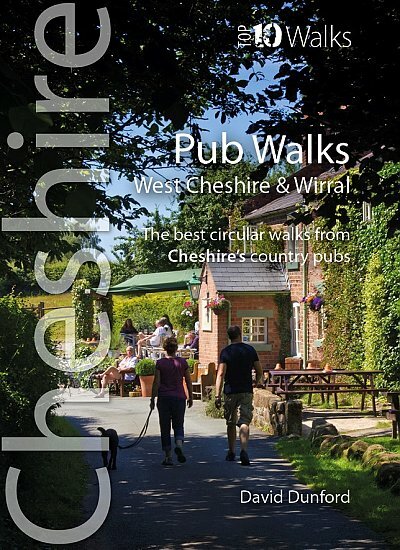 With clear information, an overview and introduction for each walk, expertly written directions, large scale Ordnance Survey maps, superb photographs, and interpretation of points of interest along the way, these guides set a new standard in clarity and ease-of-use. Pheasant Inn, Burwardsley; Swan, Marbury; Swan Inn, Wybunbury; White Lion, Barthomley and the Ship Inn, Wincle.